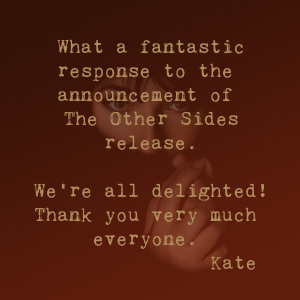 Home > News > Kate to release the live album "Before the Dawn"
Kate to release the live album "Before the Dawn"
"Before the dawn" was recorded during the incredible run of 22 sold-out shows performed by Kate at London's Hammersmith Apollo in 2014. The album will be released on Fish People and distributed by Rhino on November 25 2016. 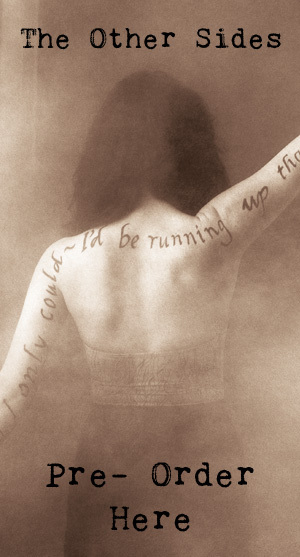 In March 2014 Kate Bush announced plans to perform 15 shows in London in August and September that year, her first live shows since 1979. The shows sold out so quickly that a further 7 were immediately added, with all shows selling out in 15 minutes. This very website crashed with the demand. The first night of the shows prompted a complete media frenzy with the Evening Standard declaring that the show was "an extraordinary mix of magical ideas, stunning visuals, attention to detail and remarkable music – she was so obviously, so unambiguously brilliant, it made last night something to tell the grandchildren about." Later that year the show won the special Editor’s award at the highly prestigious London Theatre Awards, the only contemporary music show to do so. 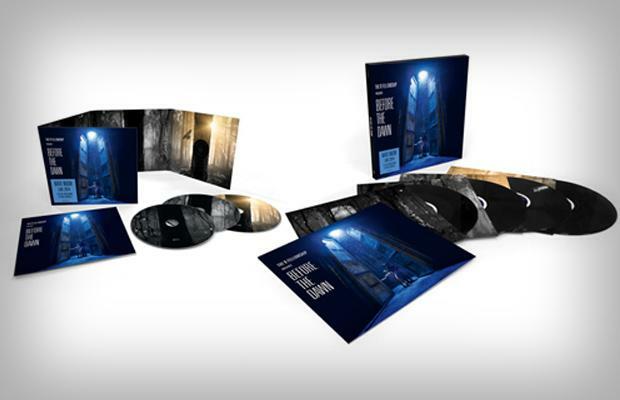 On November 25 the live album "Before The Dawn" will be released on CD (3 CDs) and vinyl (4 vinyl) and digital download. The conceptual heart of the show is reflected in the CD format, which is split over 3 discs centred around the two integral pieces – 'The Ninth Wave' and 'A Sky Of Honey'. CD1 ends with the pivotal track 'King Of The Mountain' which bridges into 'The Ninth Wave' suite of songs on CD2.